Formal Instruction is just the beginning. Starting at $5,000. Minimum 30 days. 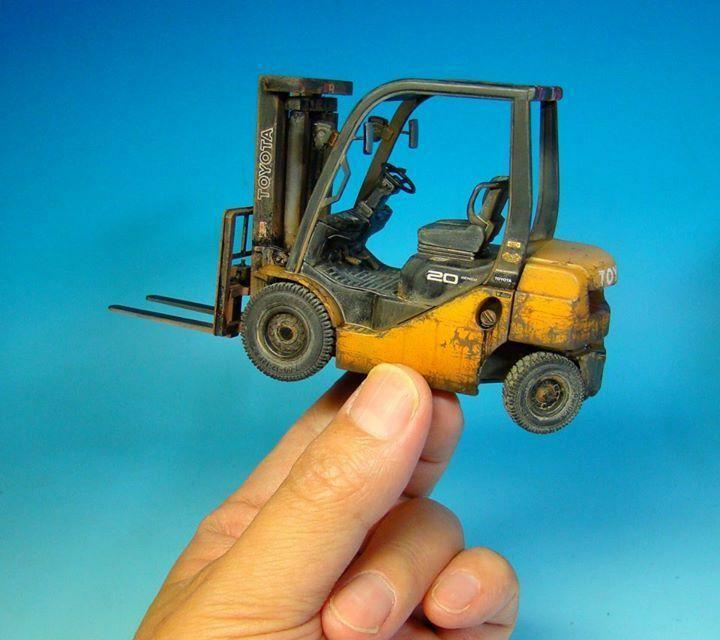 Sound theory and formal instruction is vital for any forklift trainer. We don’t just explain the rules, but why the rules are there in the first place. Unfortunately, that is where most training stops. Come with us all across southern California as we introduce you to the short cuts and pitfalls on on site forklift training. Work with charities and non-profits to help provide training for those in need.